Good Food Flats, as it’s called by the developer, Cross Properties, will host amenities that will attract students in culinary arts and food-science programs. Construction on the brand new residential building located on 4030 Baring Street has just begun, and the units are scheduled to be ready for new tenants by the end of the Summer in 2016. 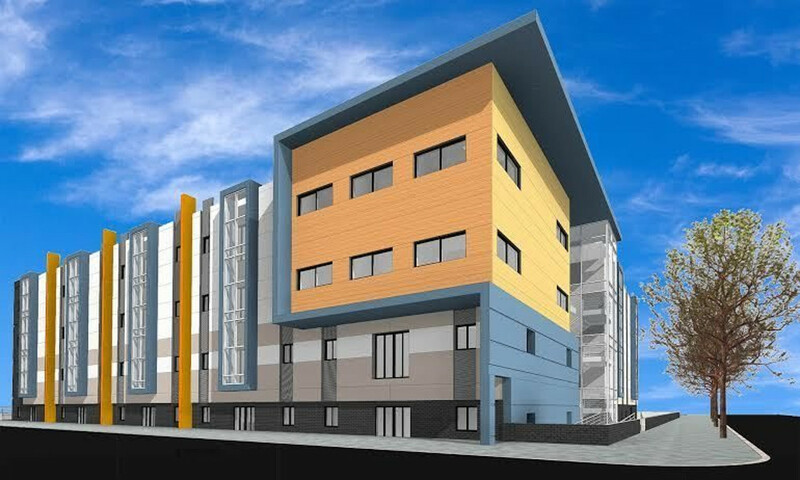 The new residence will be located four blocks away from Drexel University’s Vidas Athletic Center. Amenities include a state of the art commercial kitchen and a food lab, according to the developer’s website. 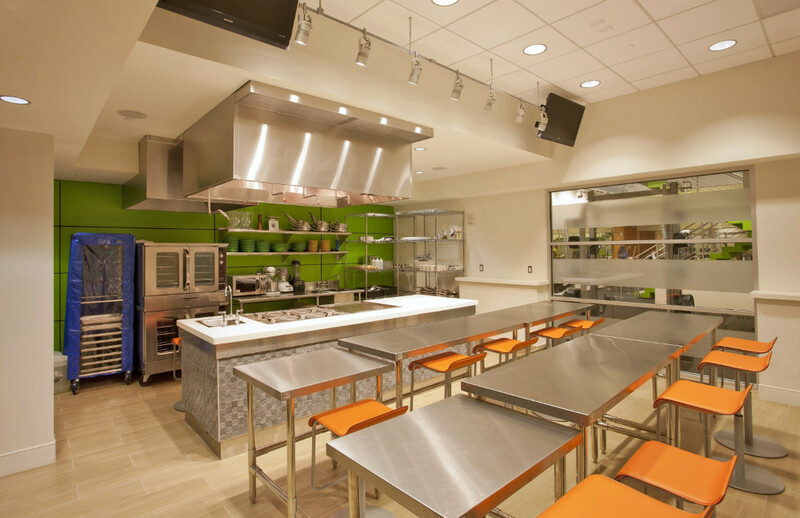 The commercial kitchen is designed to host demonstrations from local and famous chefs, and will also be available for student use. Drexel professors and Chef James Feustel assisted in designing the commercial kitchen for Good Food Flats. The food lab is equipped with an accompanying analytical Chemistry lab for academic use by student residents. The roof of the complex will be comprised of a roof-top lounge as well as a greenhouse where students can grow their own produce. The Principal of Cross Properties, Kevin Michals, said in an interview with the Philadelphia Business Journal that the special amenities being added to Good Food Flats are hoped to appeal to students. Each of the 44 units consists of the same floor plan, a four-bedroom-and-two-bath shared apartment, and the entire building can hold up to 175 bed spaces. The complex will also make use of individual leases, which might be especially appealing to those interested in travelling for a co-op position. Located four and a half blocks from the Market–Frankford line’s 40th Street station and four blocks from the Dragon Route shuttle stop, the new property is sure to be easily accessible for students traveling to campus. The plans for the apartment began formulating in the summer of 2015. The developer hopes to attract students from both Drexel University and the University of Pennsylvania. The residence will not, however, be deemed university approved housing, meaning that sophomore students at Drexel will not be able to satisfy their sophomore housing requirement at Good Food Flats. The website for the building is still being developed, but interested students are able to begin applying for leases. The rent is not yet advertised publicly on the website.